For cat people, this is a dream job. 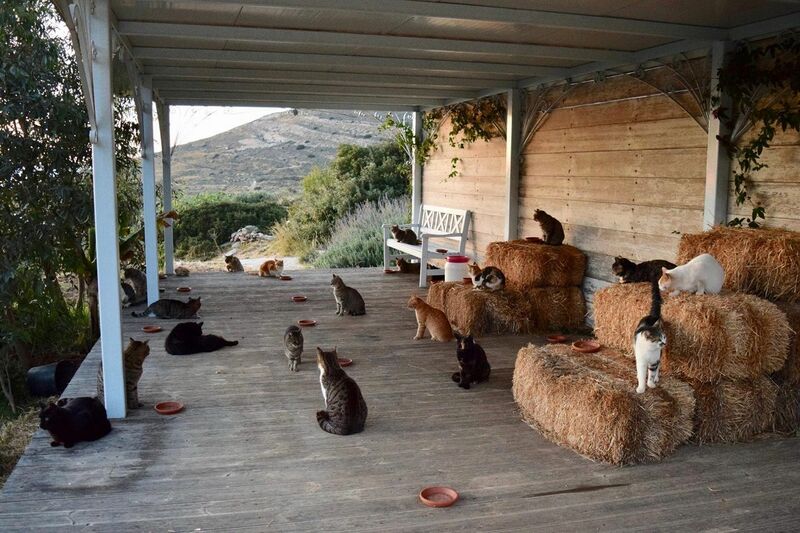 A cat sanctuary in Greece is looking for a kitty custodian. And as if this didn’t sound good enough, the person hired will get to live for free on the island of Syros, with a view of the Aegean Sea. 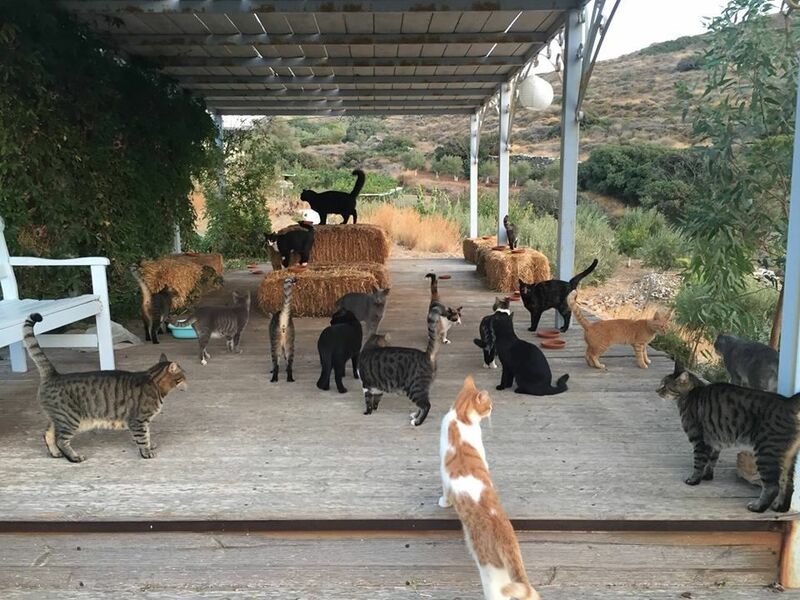 The ideal candidate should be over the age of 45 with knowledge of feline psychology, and prepared to feed and care for 55 cats. This includes taking them to the vet when necessary, and possessing a certain level of ‘cat whispering’ skills. The exact salary is not specified, but the role is part-time, only requiring about four hours per day. The job also requires a minimum six-month commitment starting in November, as well as two weeks of unpaid training time in October. Thousands have already applied to the position, and interviews will begin toward the end of August. Details on how to apply can be found in the job posting on Facebook.